While it might not be possible for the brides to head to an expensive salon to get a beauty treatment every day, it is very much possible to achieve the same benefits at home. 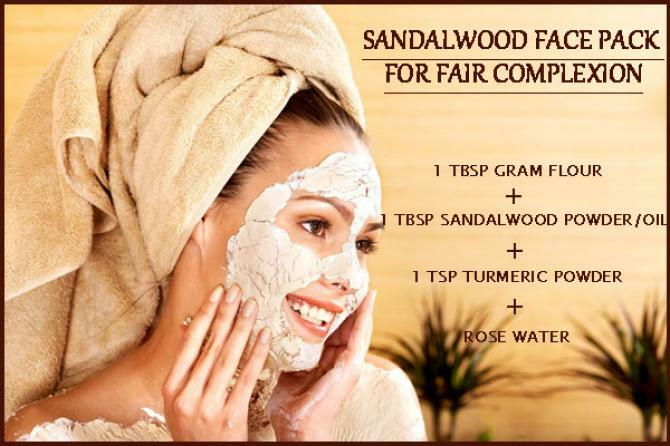 Sandalwood, known as chandan, can prove to be a one-stop solution for all your skin problems. 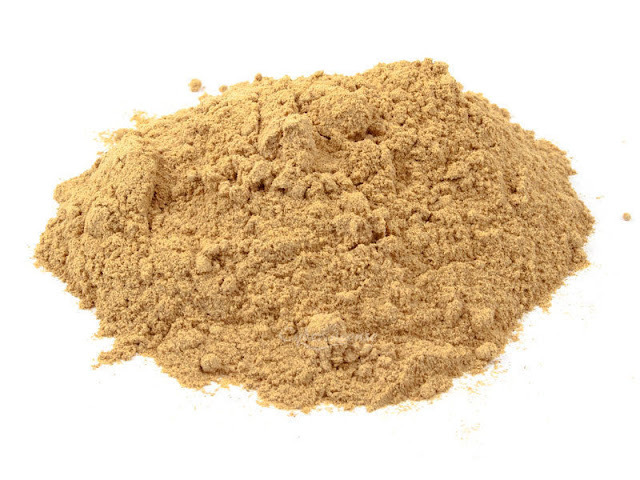 Used in a variety of ways, it can help in controlling oil secretion, skin dryness, pimples, dark circles, etc. What's more? It also helps you in achieving a radiantly glowing skin- one of the most desirable characteristics of all the brides. So, here are some amazing sandalwood face packs that you must try, so as to flaunt gorgeous and flawless skin naturally on your wedding. If your skin is dry, then try this face pack that balances the natural pH level of the skin. 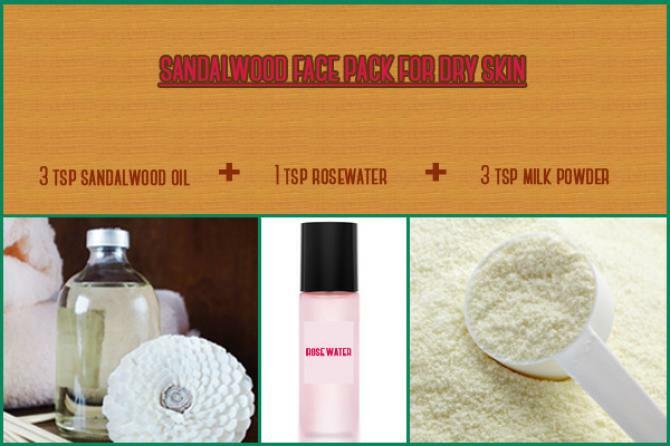 Make a smooth paste using three teaspoons each of sandalwood oil and milk powder, and a teaspoon of rose water. Apply this paste on your face and let it be for around 15-20 minutes, and then wash it off with normal water. 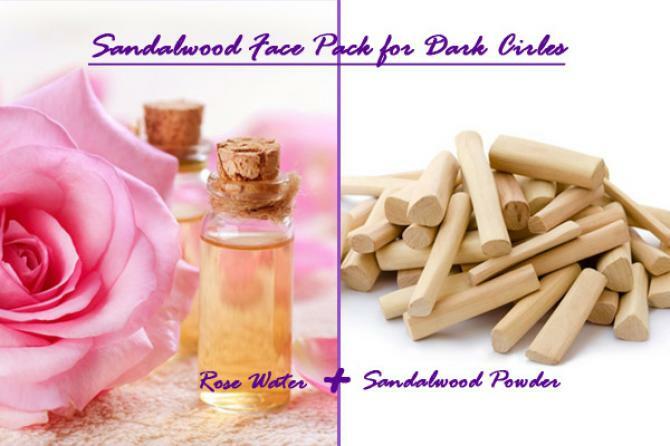 The sandalwood oil and milk will nourish your skin with the moisture it requires, and the rose water will act as a toner. Follow this remedy every day, so as to get well-hydrated and glowing skin. For any soon-to-be bride, there can be nothing more horrifying than the dark circles as the wedding day comes closer. 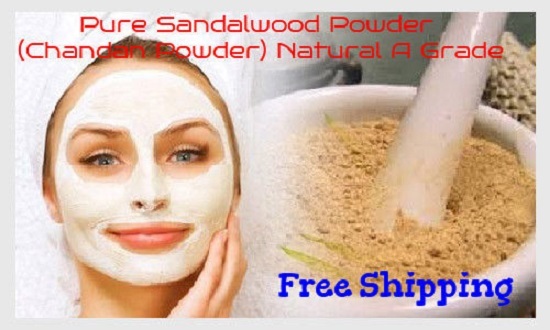 Sandalwood provides cure not only for the dry skin, but also for the oily skin. 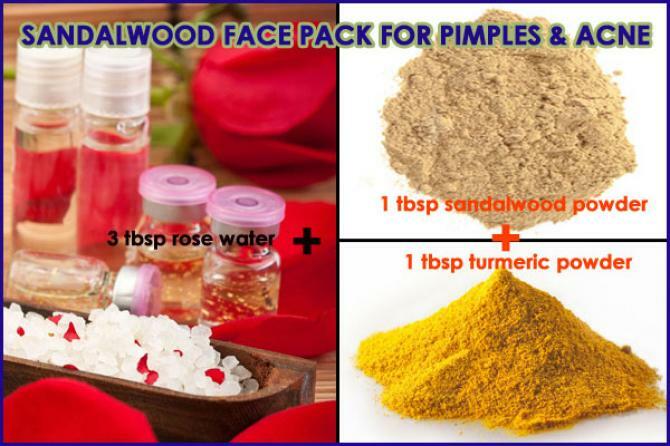 So, to curb the excess secretion of oil from your skin, here is an excellent sandalwood face pack for you. 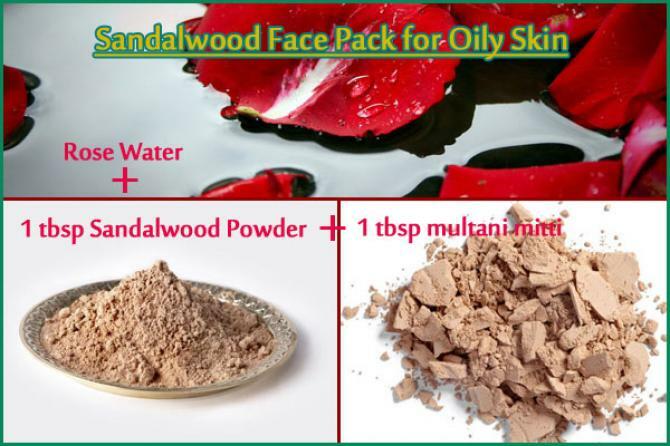 Mix one tablespoon of sandalwood powder and one tablespoon of fuller’s earth (multani mitti) with rose water. 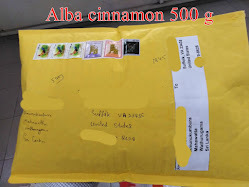 The amount of rose water should be sufficient to ensure that the paste is neither too thick nor too thin. Now, apply this paste on your face, and wait for around 20-30 minutes and wash it off with normal water. Apply this face pack at least thrice a week to enjoy smooth, fresh and non-greasy skin. This is a very effective remedy to cure pimples and acne. All you need is one tablespoon each of sandalwood powder and turmeric powder, and three tablespoons of rose water. Now, mix these ingredients well to make a smooth paste and apply it on your face. A paste of lemon juice from half a lemon and four teaspoons of sandalwood powder can be the perfect solution to all your tanning issues. It will soothe the skin as well as lighten it. However, it is not recommended to the brides who have skin irritation or inflammation, as the lemon juice might further exaggerate the problem. This is an excellent remedy for those aspiring for a fairer skin tone, irrespective of their skin types. 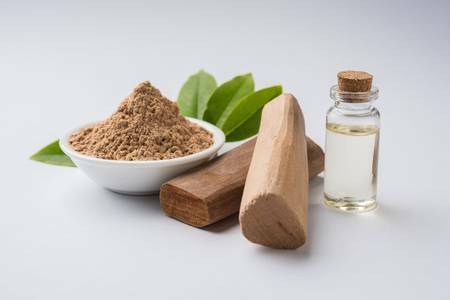 Simply use sandalwood oil if you have dry skin; and sandalwood powder in case your skin is oily.Make a smooth paste using one tablespoon of gram flour, one tablespoon of sandalwood oil/powder, one teaspoon of turmeric, and rose water. Apply this paste on your face and let it dry. Wash your face after 15-20 minutes. 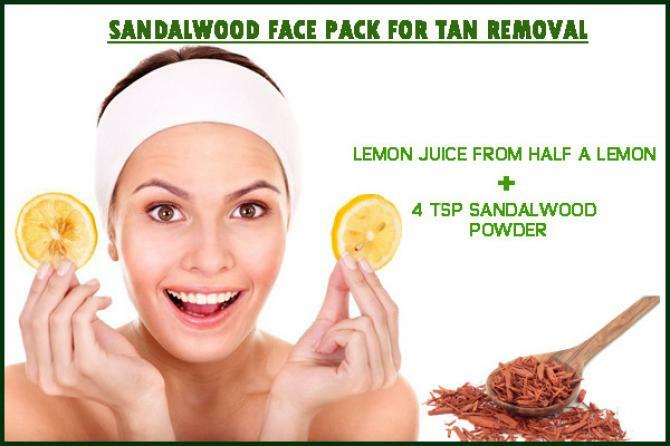 Use this face pack regularly so as to attain glowing and fairer complexion. 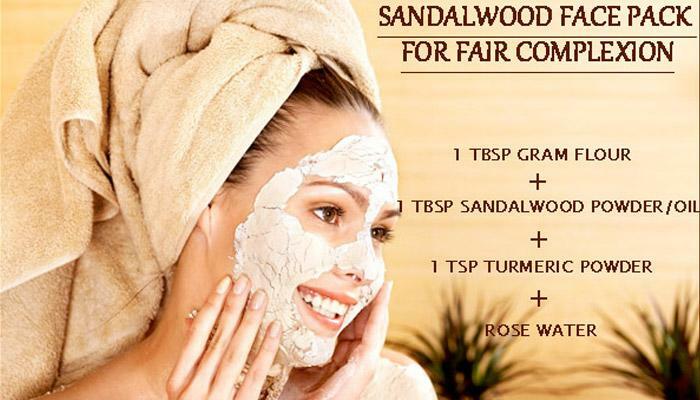 This face pack ensures that sandalwood stays in your beauty regime not only till your wedding, but after that as well. The antioxidants and the anti-inflammatory agents present in sandalwood helps to improve blood circulation. It also helps to detoxify the skin and prevents the formation of free radicals that cause wrinkles. 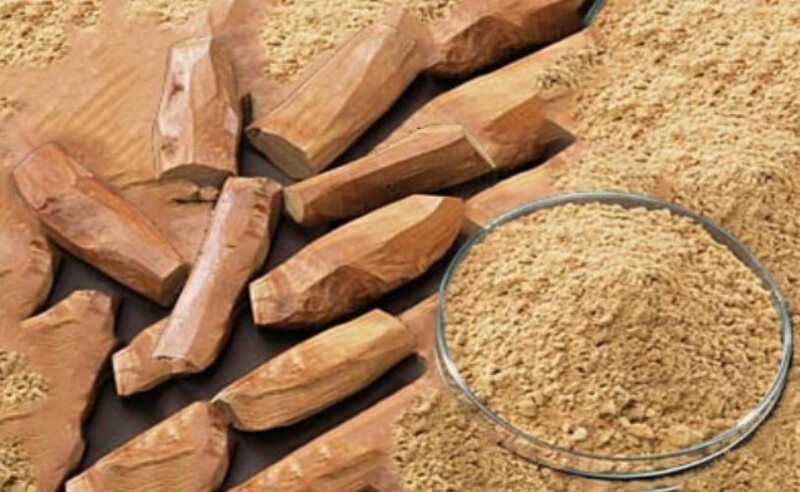 Hence, sandalwood is an excellent natural anti-ageing . Just take two teaspoons each of sandalwood powder and fuller’s earth (multani mitti). Add one teaspoon each of lemon and rose water to make a smooth paste. Apply this on your face and let it dry. Wash it off with cold water once the pack dries up. Apply this face pack at least twice every week for an ever-young skin. 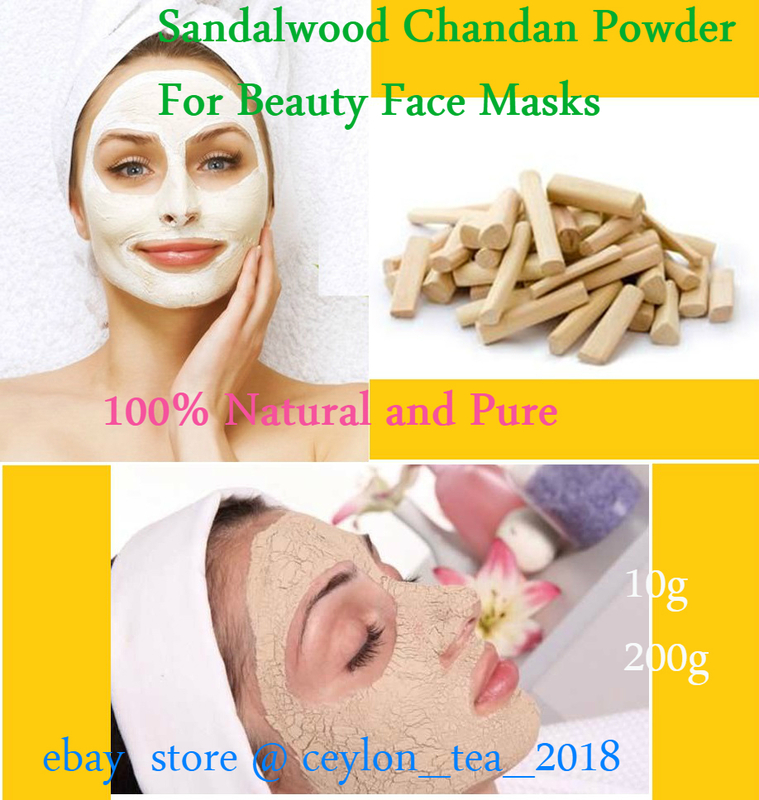 Having solution for almost all type of skin problems, sandalwood or chandan certainly is a magical ingredient. So, what are you waiting for? Simply use the combination that works best for you, and get ready to flaunt a flawless face on your wedding.